Update on our Trainees blog. 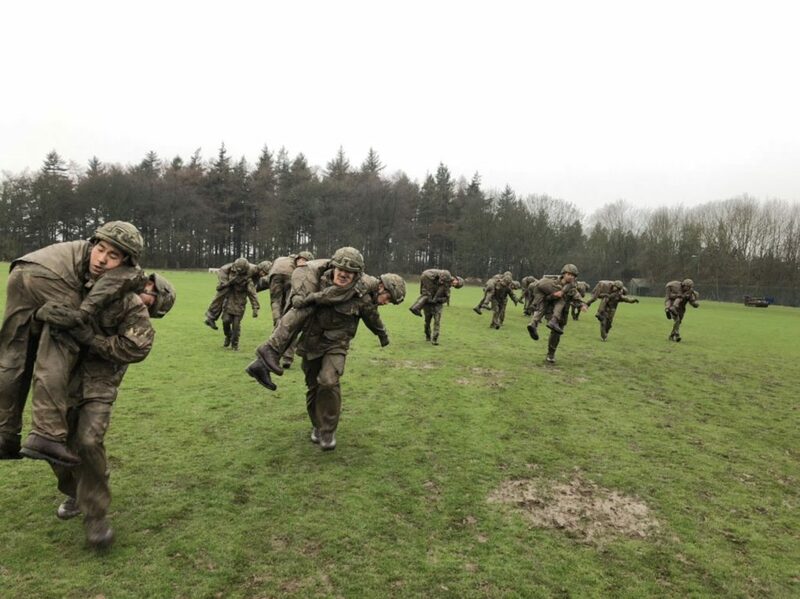 In the last few weeks the trainees of Gurkha Intake 2018 have been shooting, trying out battle PT and learning about the section attacks and platoon attacks on Tactical Exercise One. You can find out more on our Blog so please take a look.